Don't let thieves steal your cargo or tailgate. 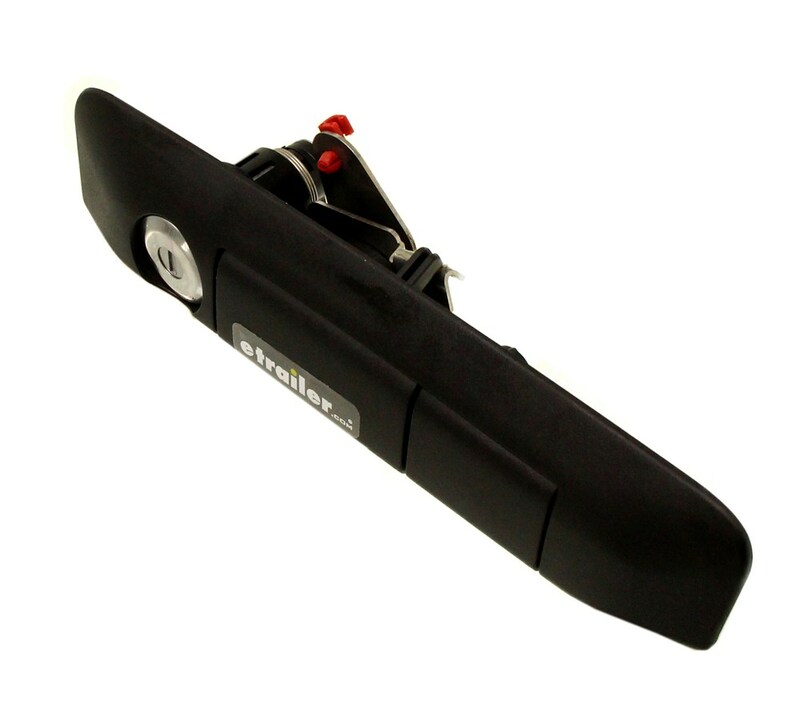 This ABS plastic tailgate handle has a keyed, steel tailgate lock, and the lock cylinder can be keyed to match your truck key. This handle replaces OEM handle. Great for tonneaus or camper shells. Lowest Prices for the best vehicle locks from Pop and Lock. 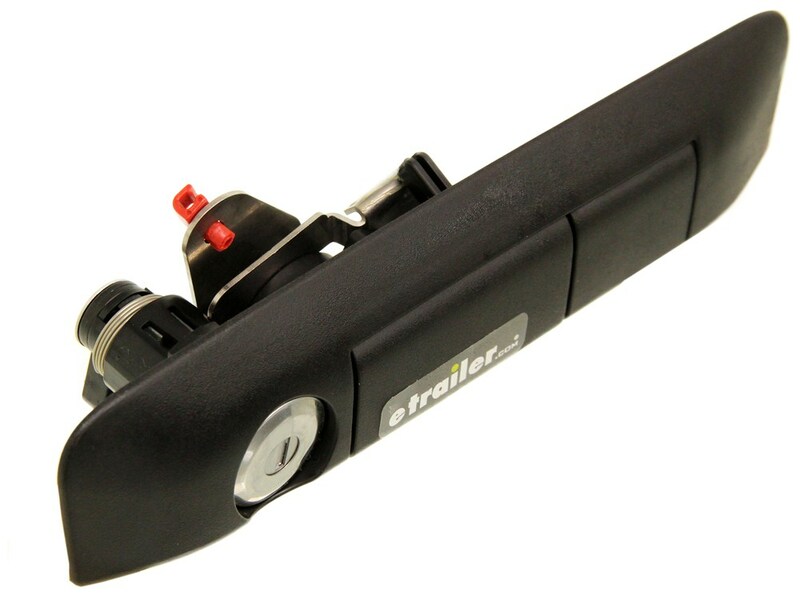 Pop & Lock Custom Tailgate Handle with Lock and Key Alike Lock Cylinder - Manual - Black part number PAL5400 can be ordered online at etrailer.com or call 800-298-8924 for expert service. Today, we're going to be taking a look at part number PAL5400. 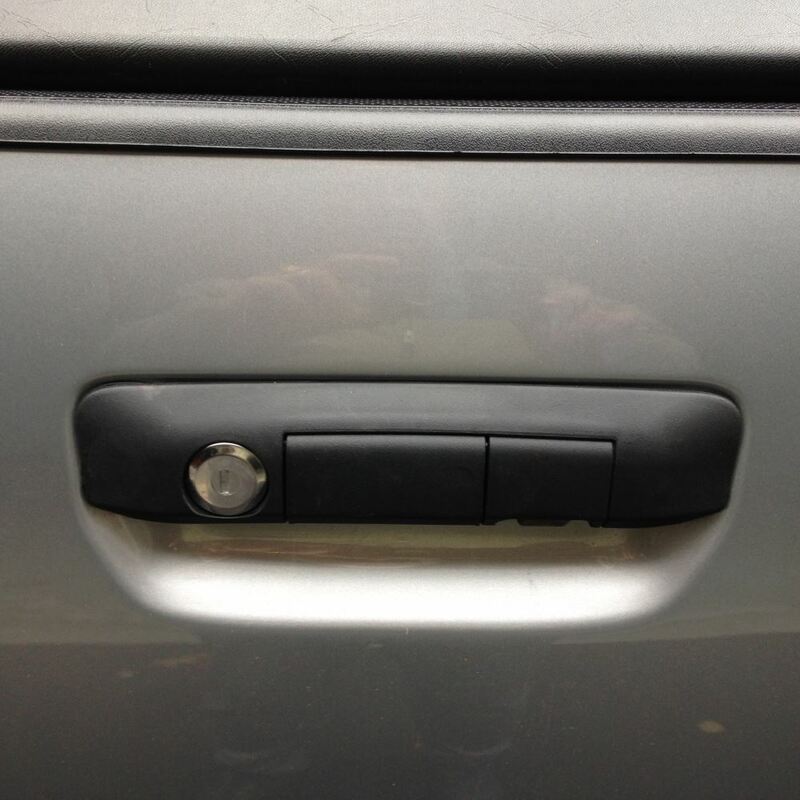 This is the Pop and Lock custom tailgate handle with lock and Kia-like 00:11 lock cylinder. This product fits the Toyota Tacomas beginning in year 2005. Now to double check to see if this is going to fit your particular year, make, and model, you can do that by using the vehicle fit guard, located right here on our website. 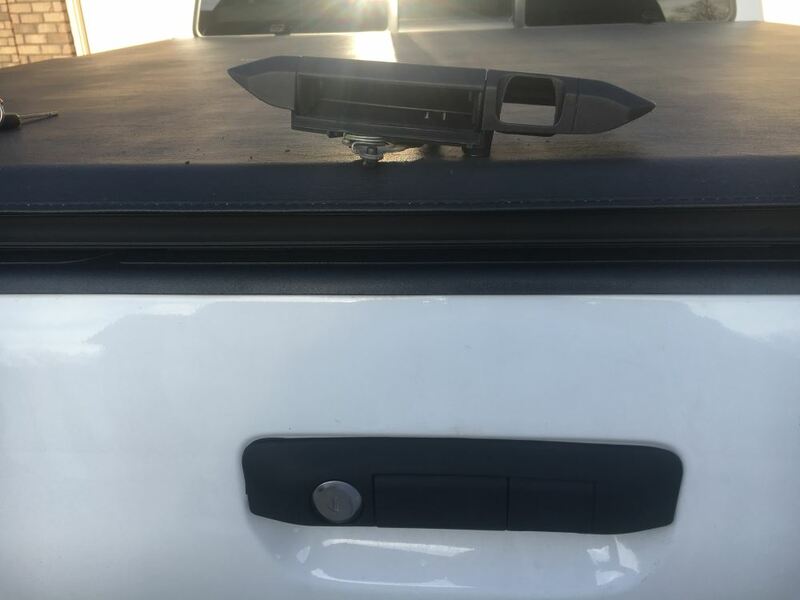 The locking tailgate handle is going to discourage theft of your cargo in your tailgate, creates a nice secure storage for your valuables when used with a Tano 00:32 cover or with a camper shell. The lock cylinder is going to feature both codeable technology, so it can be keyed to match your OEM truck key. That's a great advantage to have, because now you don't have to carry around multiple keys for multiple locks. You can actually code this lock with your ignition key. That's awesome. The lock can only be coded one time, so keep that in mind. You're only going to insert the key intent for everyday use. This is going to feature a tough armored steel lock mechanism, so it's designed to resist tampering. Again, it's going to be coded to one key, so nobody else is going to be able to gain access to this. It's going to use a pick-resistant design as well. This is going to be customized for your vehicle. The actual handle in the housing is going to be made from the ABS plastic construction. 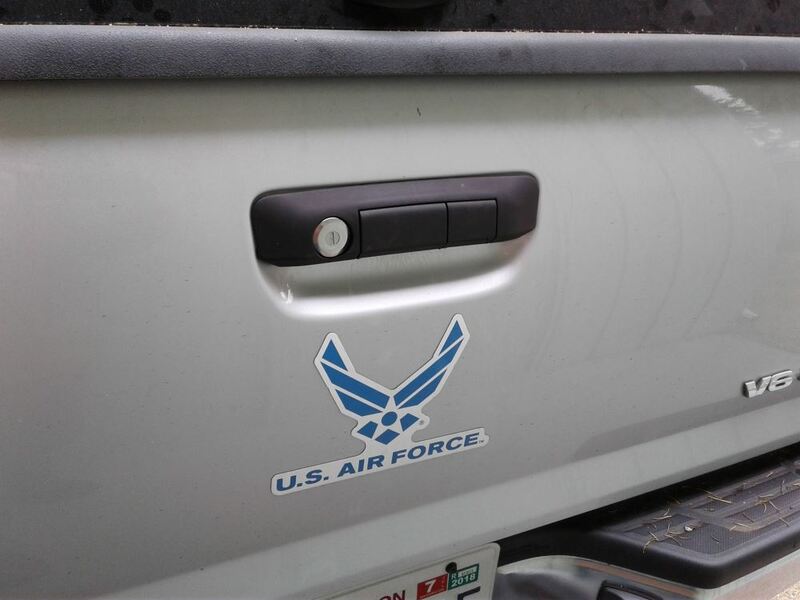 It's designed to replace your OEM tailgate handle. It will work on trucks with or without a backup camera. 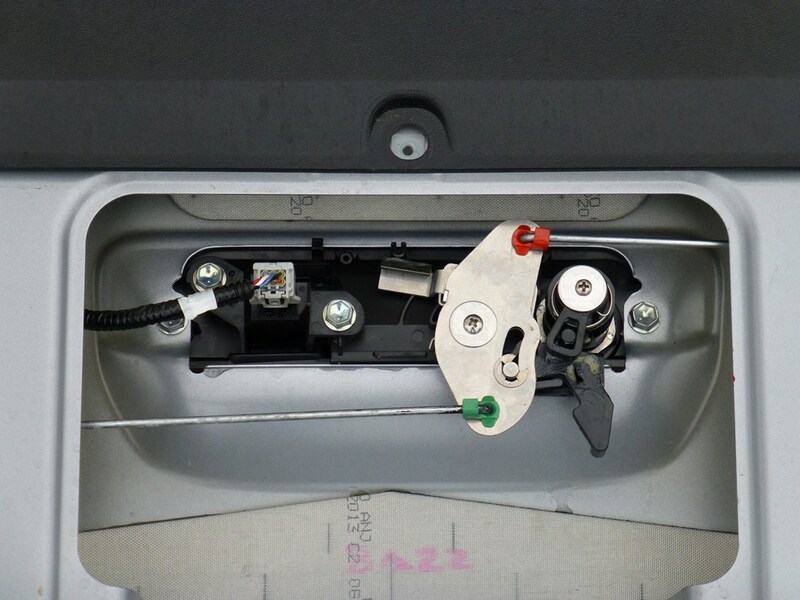 It's got the little slot right here that can be removed to allow that backup camera to come through and to still function as intended. It's black in color, so it's going to complement any other black trim on your truck. The key area right here is a nice raised lock, so it's going to be very easy to gain quick and easy access to. Very simple installation; you don't have to worry about drilling or welding. It's only going to require basic tools. 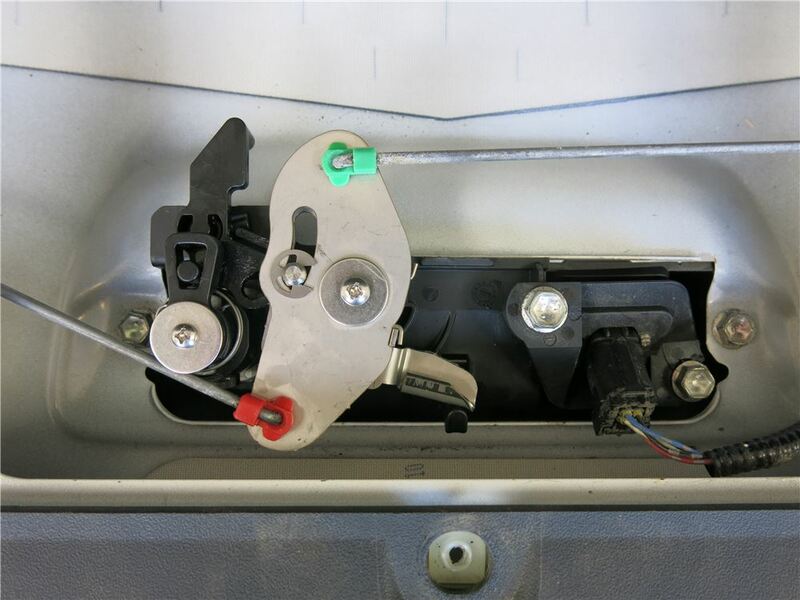 This is going to include the tailgate handle, the lock mechanism, the necessary hardware for your installation, as well as detailed instructions that are going to take you step-by-step through the entire installation process. To code that key, your ignition key, you just stick it in here. Fully insert it into the lock. Rotate it clockwise until it comes to a stop position. Rotate it back, pull the key out, and now your key is coded. It's a really simple process. That's going to do it for today's review for part number PAL5400. 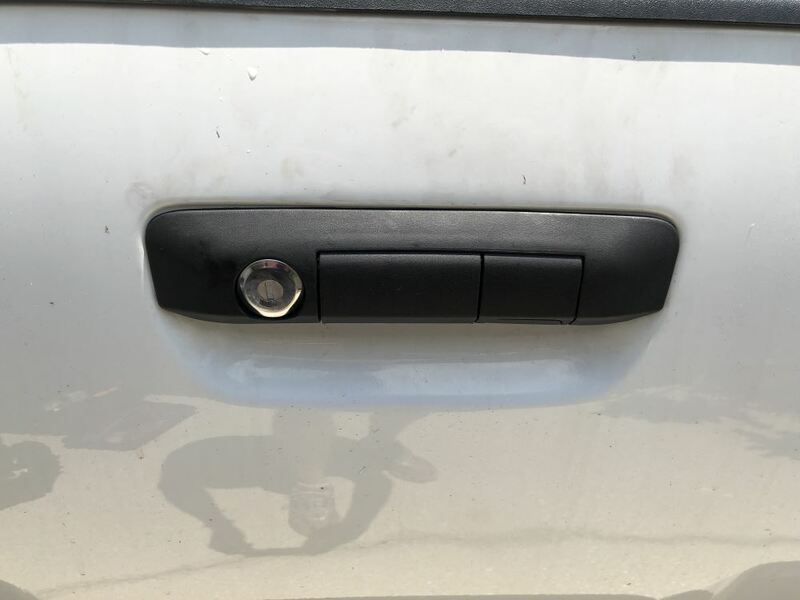 This is the Pop and Lock custom tailgate handle with a lock and Kia-like lock cylinder. .
Order: RelevanceNewestRating - High to LowRating - Low to High Don't let thieves steal your cargo or tailgate. 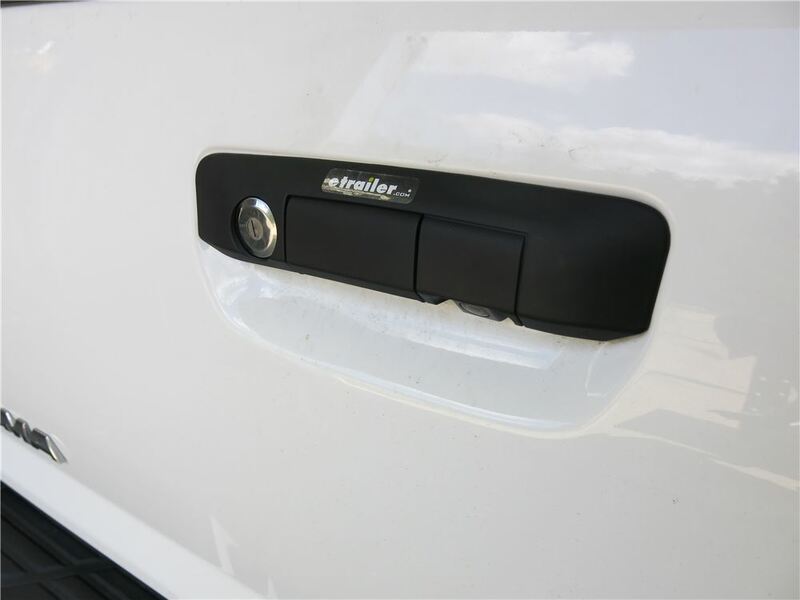 This ABS plastic tailgate handle has a keyed, steel tailgate lock, and the lock cylinder can be keyed to match your truck key. This handle replaces OEM handle. Great for tonneaus or camper shells. I did have one issue with the locking device. It became stuck. I contacted etrailer and had a replacement within a week. Awesome customer service. Replacement has been fine for 10 months now. I believe the first one was damaged internally somehow and not the norm. I think the lock overall feels weak and I am afraid of breaking it every time I open the tailgate. But having a locking tailgate is very nice. Regardless of the fragile feeling construction I would recommend to someone for the protection it offers. Secure, sturdy and reliable even at 0 deg F. Locks with the same key as the truck. I dont have a tailgate camera so I cant comment on that. A little disappointed. Handle has turned ash black and can’t get it back to the black color. Nut internal that holds lock has come loose twice, so have had to take apart tailgate to fix it. Still working fine. Very nice having it keyed the same at vehicle. Best to take pressure off lock when unlocking by applying slight pressure forward with hand on tailgate push toward cab as turn lock and then easy to unlock. Just letting everyone know lm still very pleased with my purchases. Tailgate lock works great wired in to remote locking system daily. Thanks for your review and your business, Greg. I have forwarded your comment to our customer service team for follow-up. The difference is the finish of the locks. 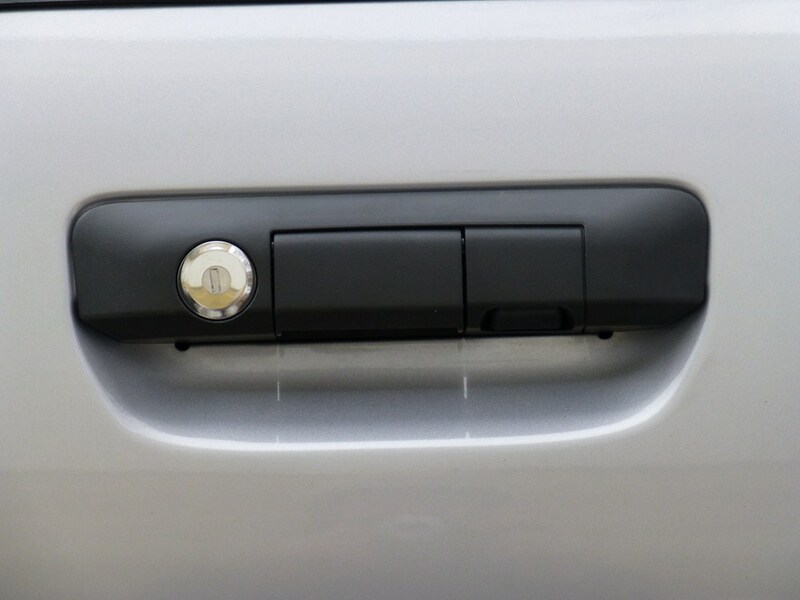 Essentially the Pop and Lock tailgate locks part # PAL5400 and # PAL5410 are the exact same except the part # PAL5410 is a gloss black and the # PAL5400 is a matte finish. The Pop & Lock # PAL5400 is compatible with your truck. The locking handle does NOT include keys, because you would use the ignition key to code the lock. After the key is coded to the lock, it'll open the tailgate with your ignition key. If you click the provided link, you can see a product description video. 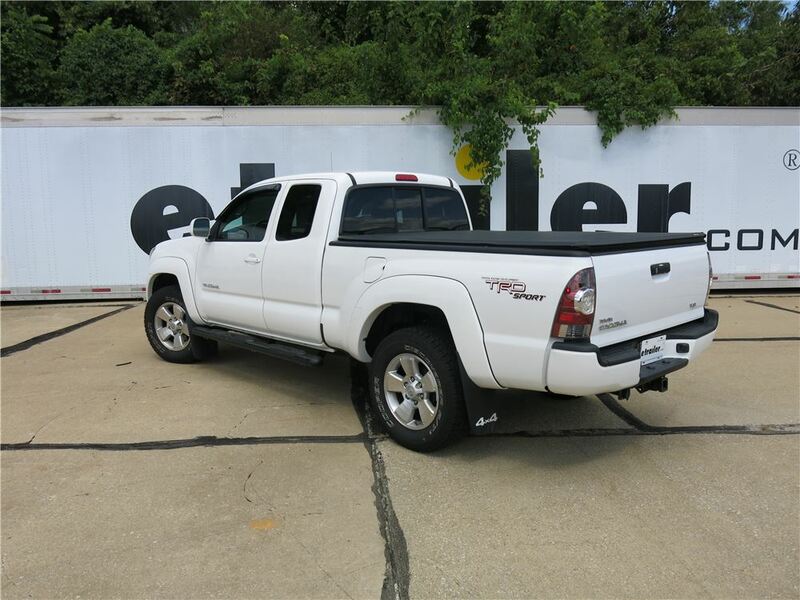 For your 2014 Toyota Tacoma with a backup camera you would want the Pop and Lock Tailgate Lock part # PAL5400. 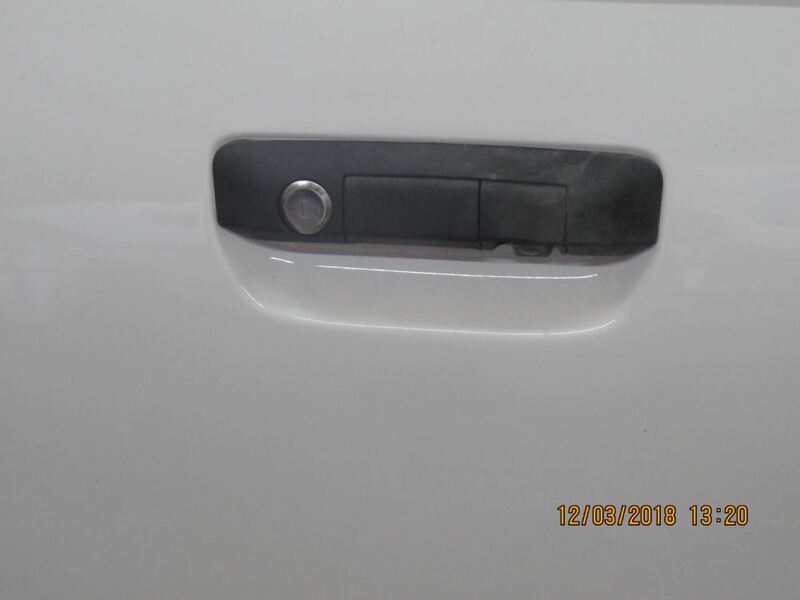 This handle will replace your current handle and has a knockout that will allow your factory backup camera to slip through and be fully functional. What is also nice about this handle is that it can be keyed to match your vehicle's key. 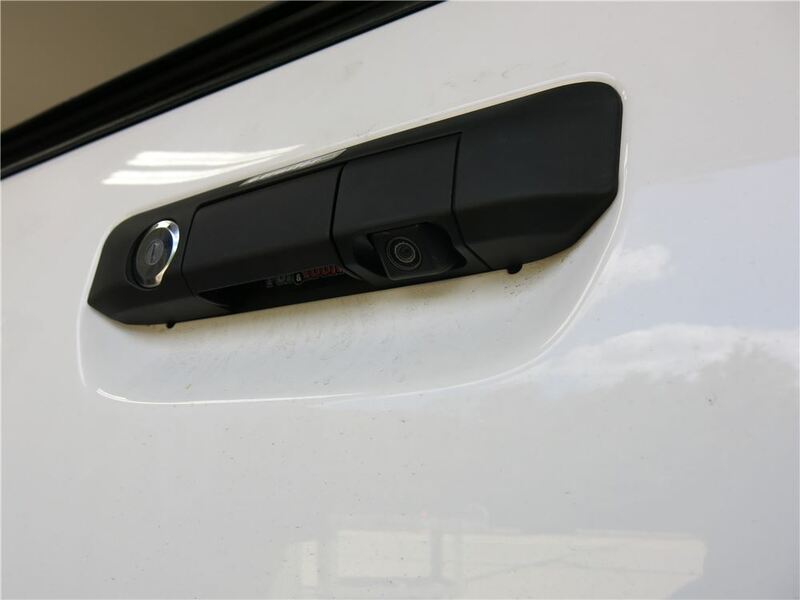 The Pop and Lock tailgate lock # PAL5400 is listed as a fit for all models of the 2005 Toyota Tacoma including those with a back up camera and including the Prerunner. 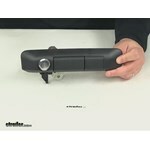 We have several tailgate locks that will fit your Tacoma and I have included a link to them for you to view. This is for the OEM camera that comes on some models of the Tacoma. It will not fit aftermarket back up cameras. 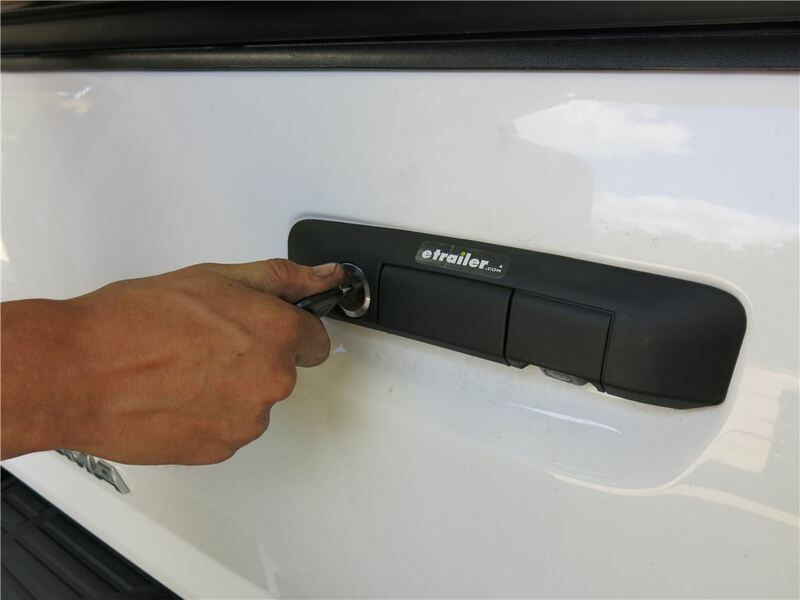 If you can have an OEM one installed from the dealer then this tail gate lock will fit. The Pop and Lock part # PAL5400 is the lock you would want. This lock is a fit for your 2014 Toyota Tacoma with a back up camera and would work well for you. 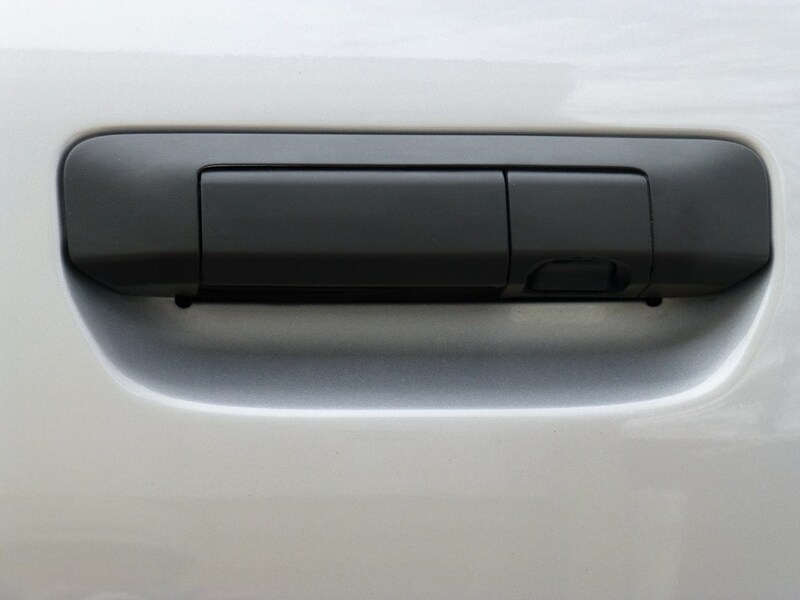 The knock-out that you see on the handle is for your back up camera. 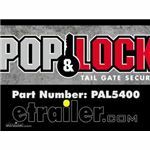 Pop & Lock tailgate lock # PAL5400 uses BOLT codeable locks. 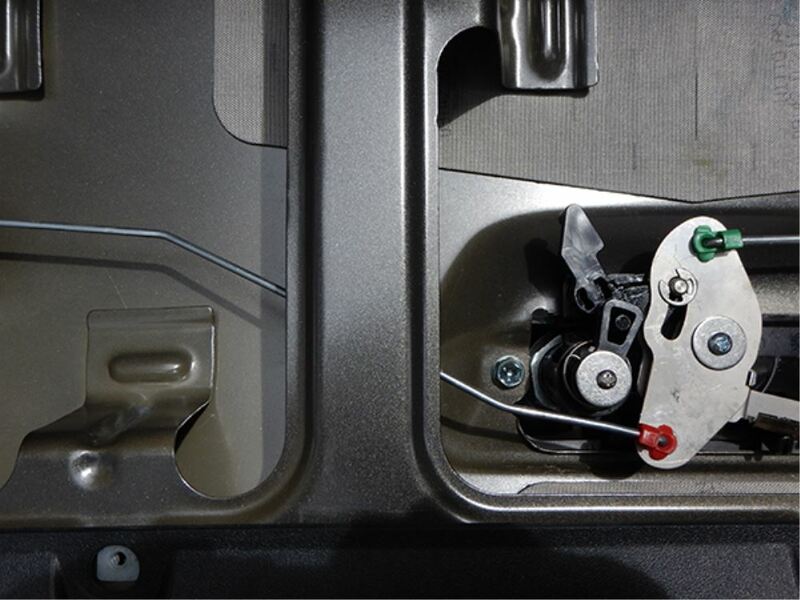 All you have to do is insert the vehicle key in the lock and turn it clockwise until it stops turning. Then remove the key. It's as easy as that. Your key will now unlock your tailgate. 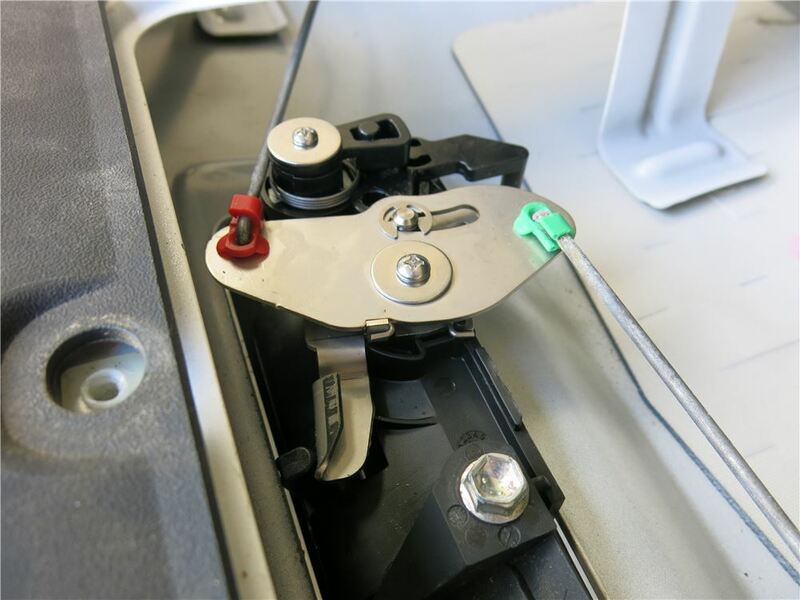 The BOLT key coding that is used in the # PAL5400 can only be keyed to one key. Once you have programmed the lock to a key it can never be changed. There would be no way a thief could reprogram the lock as it can only ever be programmed once. 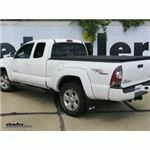 In order to open the TruXedo Lo Pro QT Soft Roll-up Tonneau Cover # TX556901 you must first open the tailgate to access the latch. What that means is that if your tailgate is locked shut the cover is locked as well. 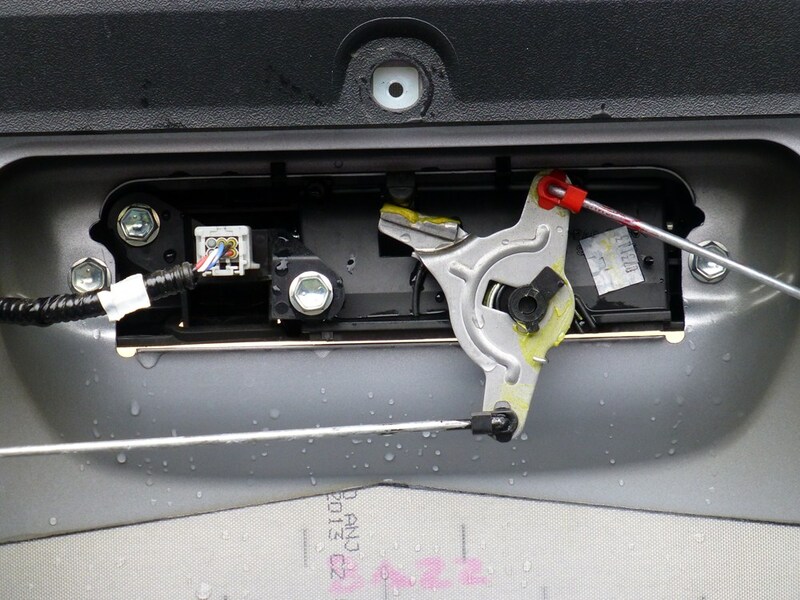 If you do not have a locking tailgate you would want the Pop and Lock Tailgate Lock part # PAL5400.